Mads Kornerup, the owner of Shamballa, made his first bracelet in 2001. This bracelet was completely inspired by Buddhist prayer beads. Meanwhile, this design is broadly known as the iconic Shamballa bracelet. In response to the great success of their bracelets, brothers Mads and Mikkel Kornerup founded Shamballa jewels in 2005. 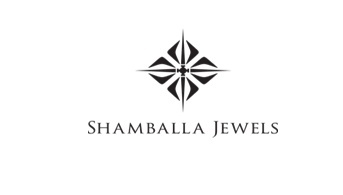 Shamballa jewellery collection includes; bracelets, necklaces, cufflinks, earrings and rings made by hand in Copenhagen. All pieces made by Shamballa are one of a kind. You can even create your own custom made Shamballa piece! Rapper Jay-Z, actress Gwyneth Paltrow, fashion designers Diane Furstenberg, Karl Lagerfeld and Giorgio Armani have been great fans of the brand since its founding.